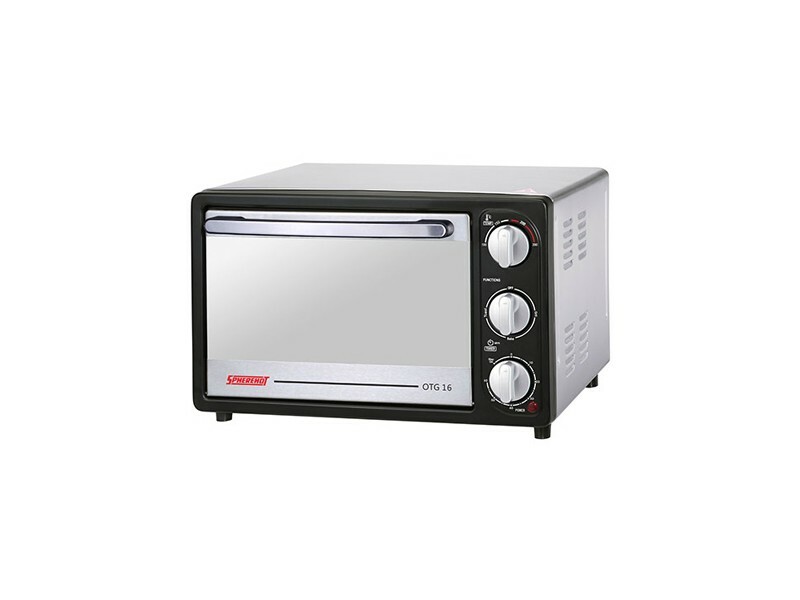 Enjoy crisp and perfectly browned bread when you toast bread using this appliance. It has two slots .. Enjoy crisp and perfectly browned bread when you toast bread using this appliance. It has two slots so you can toast up to two slices at a time. This compact-sized toaster helps save counter space, making it the ideal addition to any kitchen - big or small. Other Features Mirror Finished Toughened Glass Front Door. Barbecue Skewer Rods. Rotisserie Function. Efficient Temperature Control Function. 3 Oven Rack Positions.